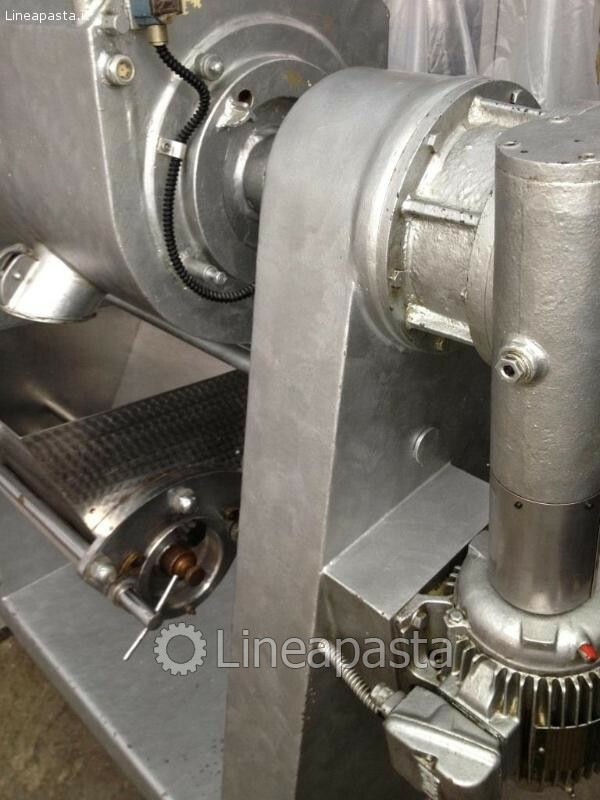 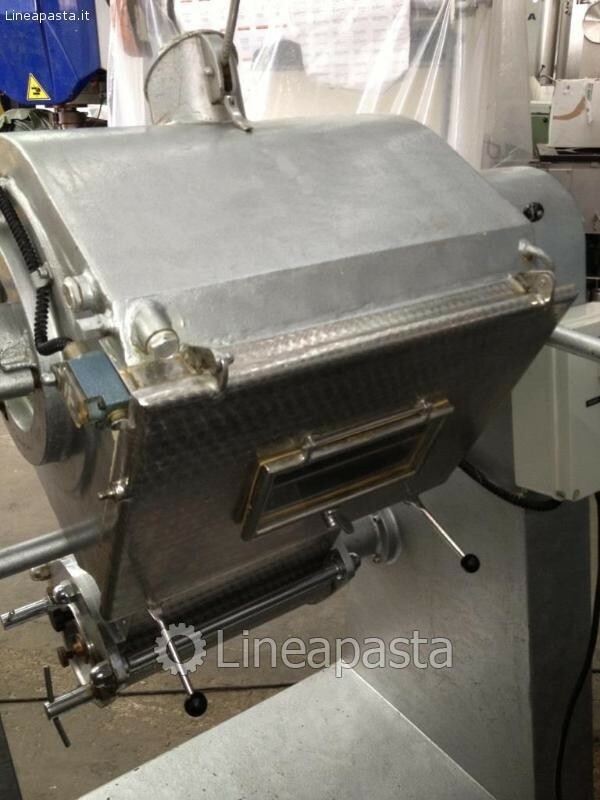 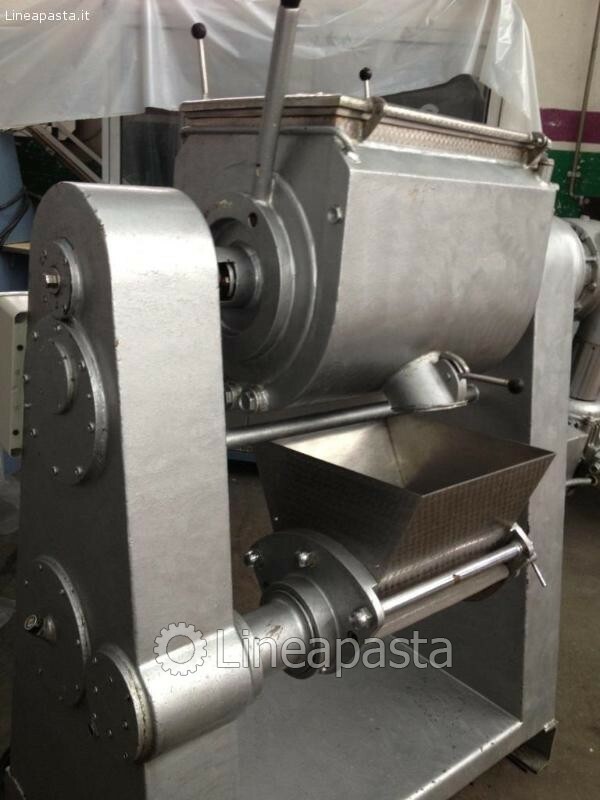 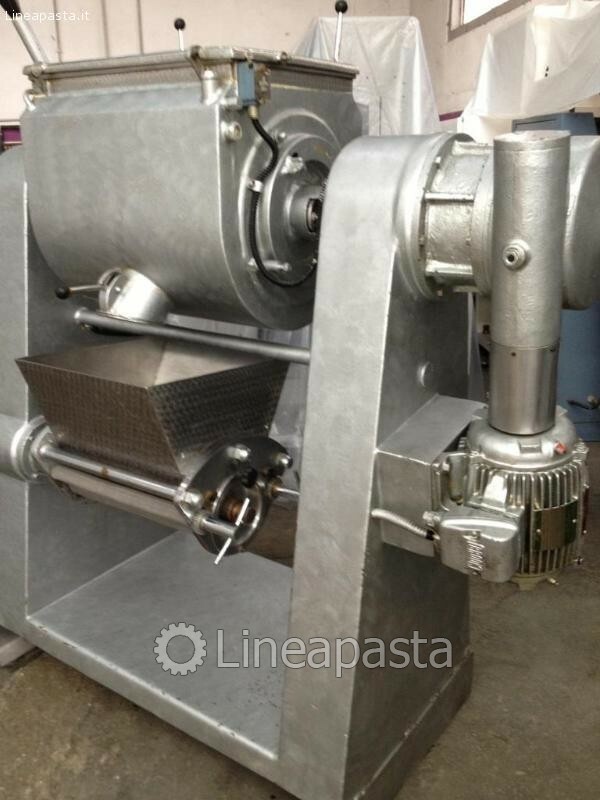 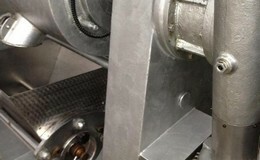 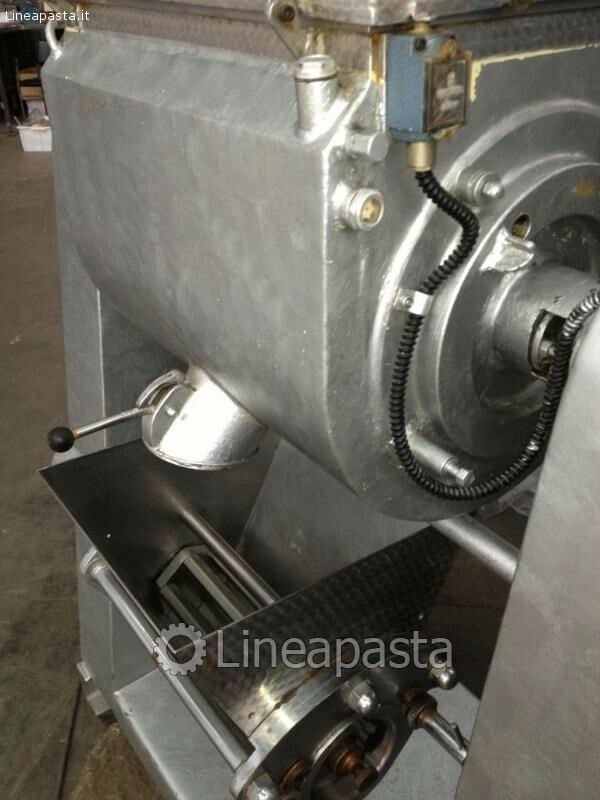 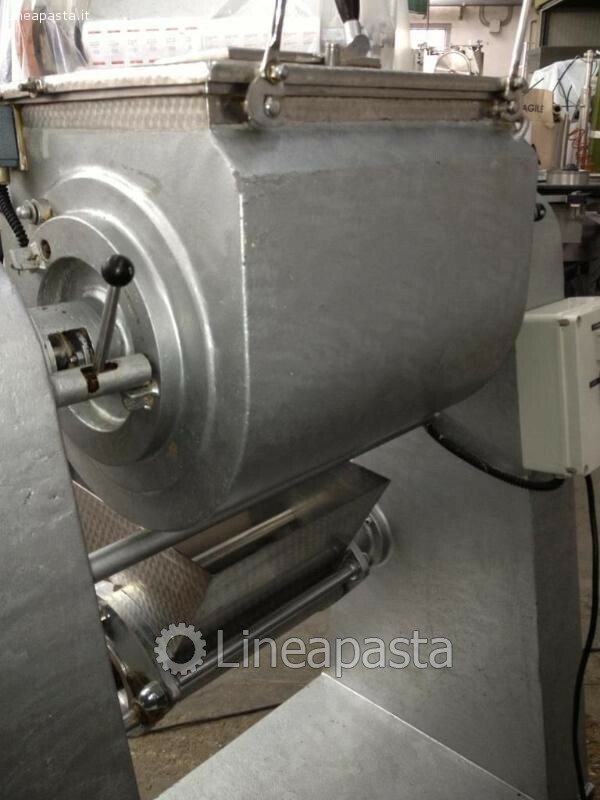 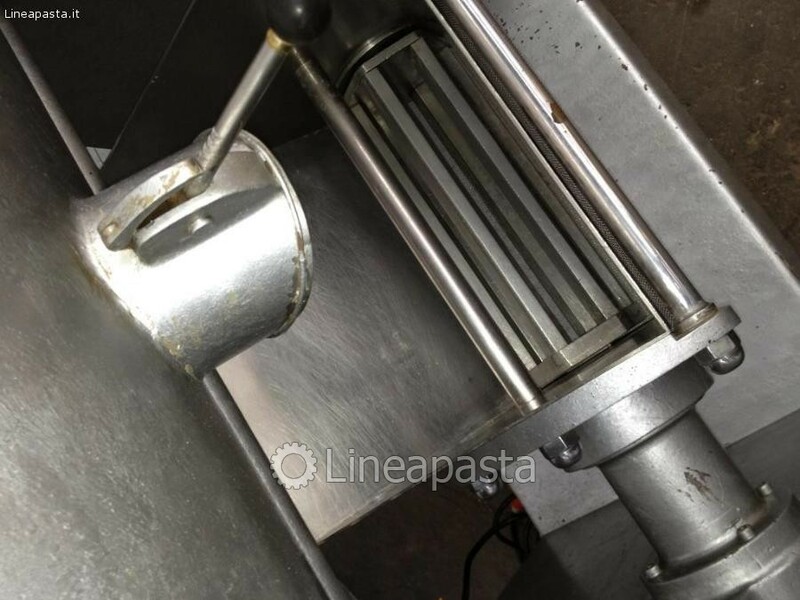 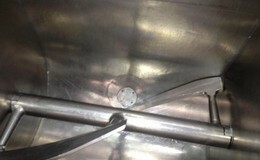 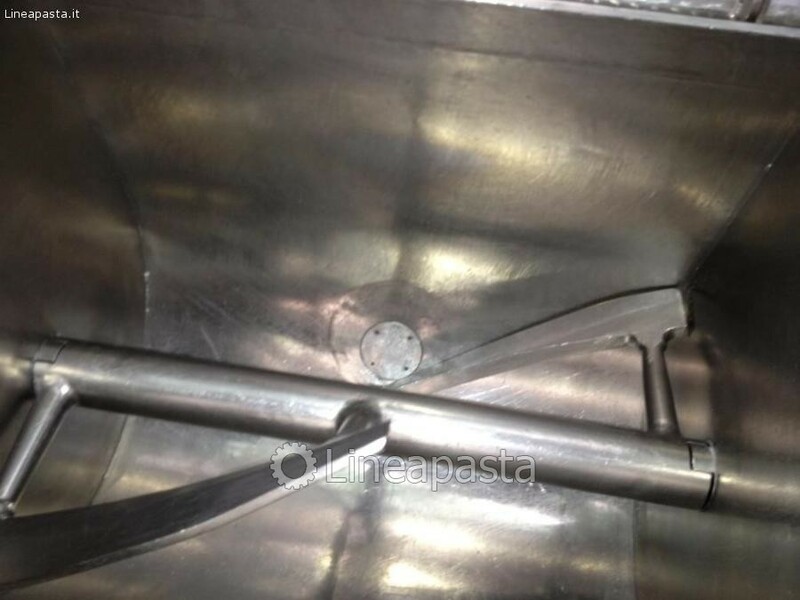 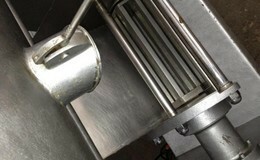 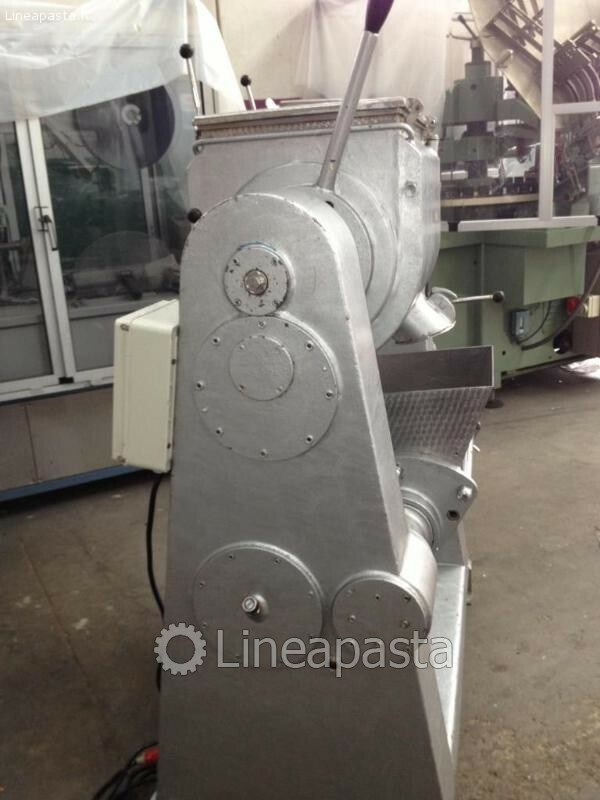 This Blender consists of a U-shaped horizontal trough and a specially fabricated agitator. 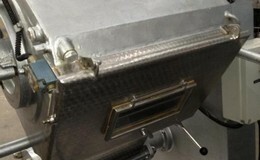 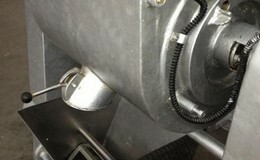 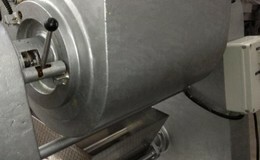 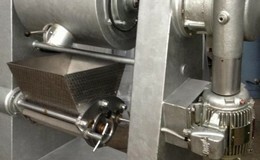 These agitators are used for blends that will be between 40 and 100% of the rated capacity of the blender. 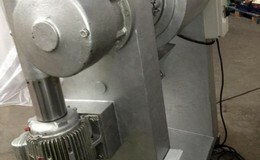 The unit first mixes and then granulates substances. 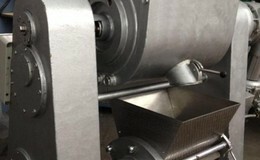 Many products including pharmaceuticals, foods, chemicals, fertilizers, plastics, pigments, and cosmetics are manufactured in ribbon blenders. 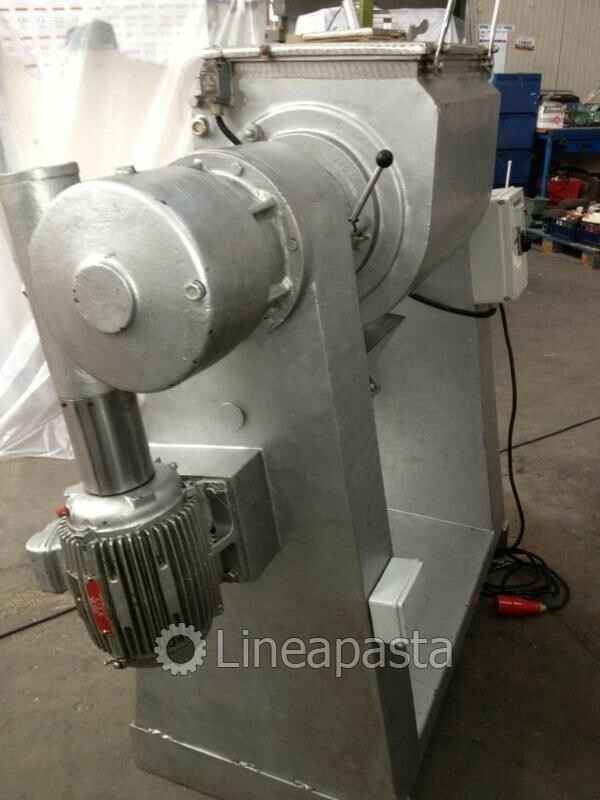 It is suitable for preparing mixtures of various substances of the same or different weights. 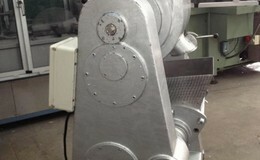 Small sized equipment with easy and quick functioning.